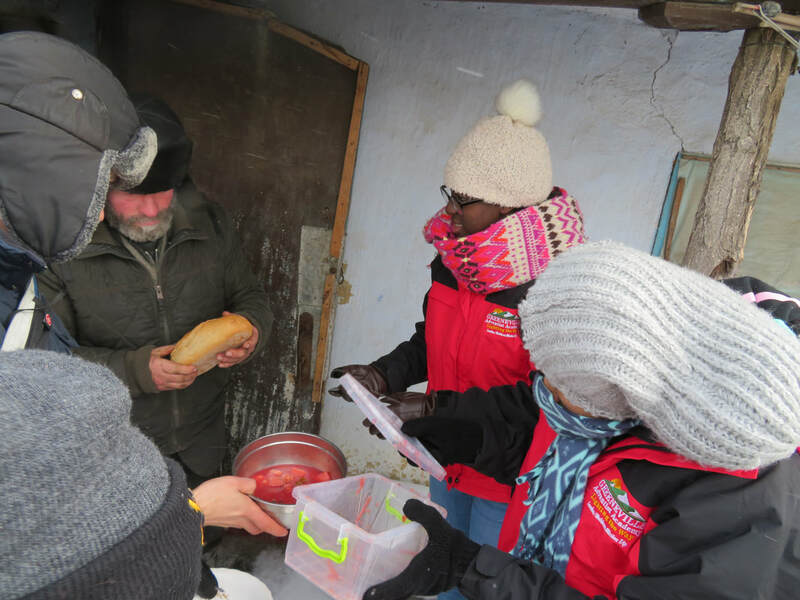 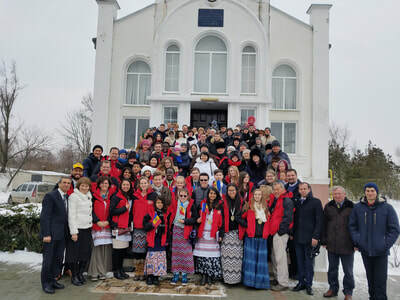 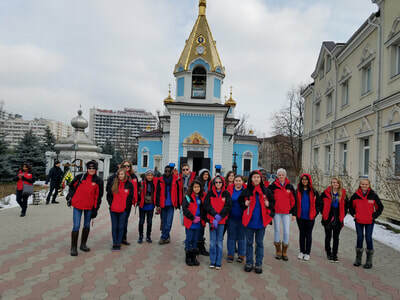 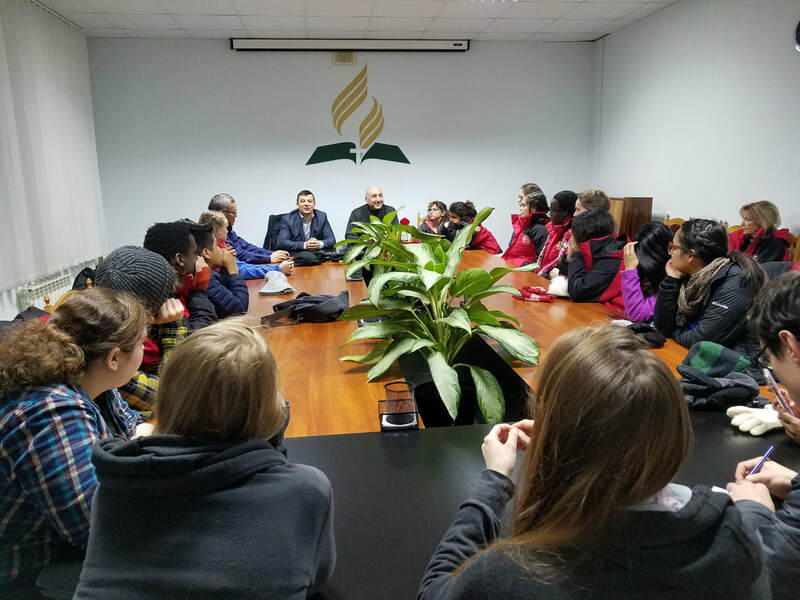 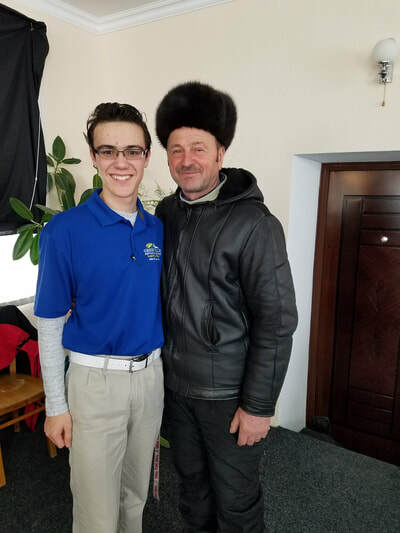 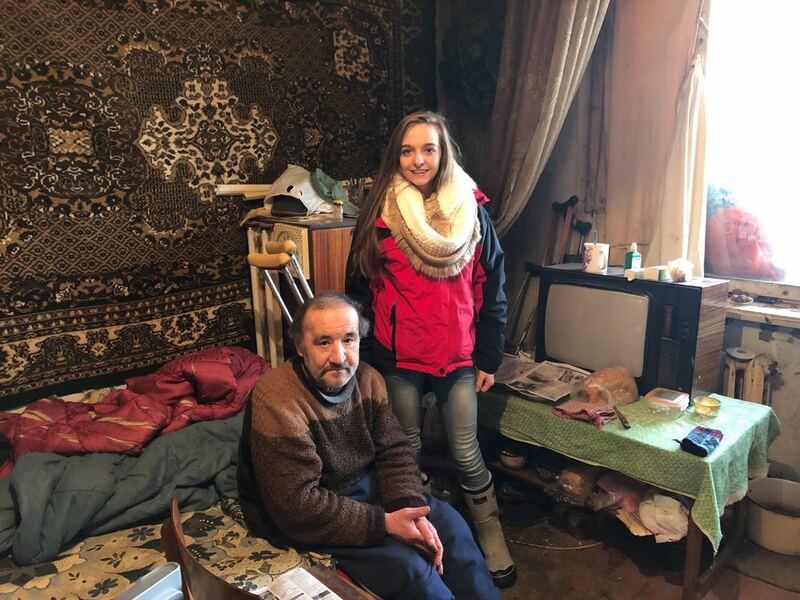 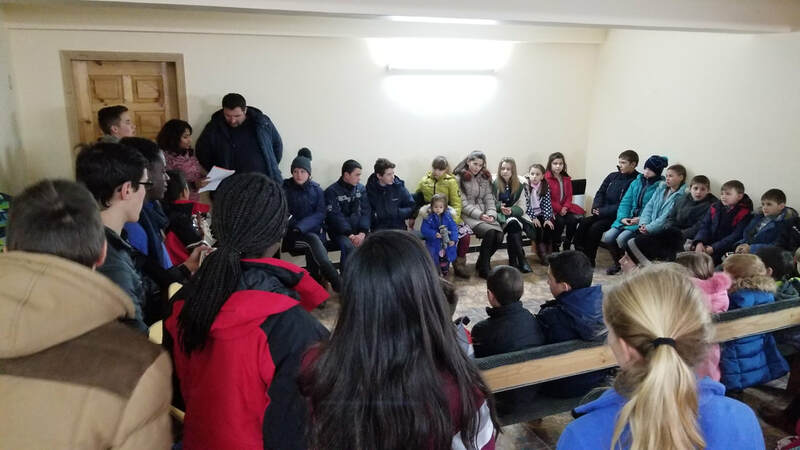 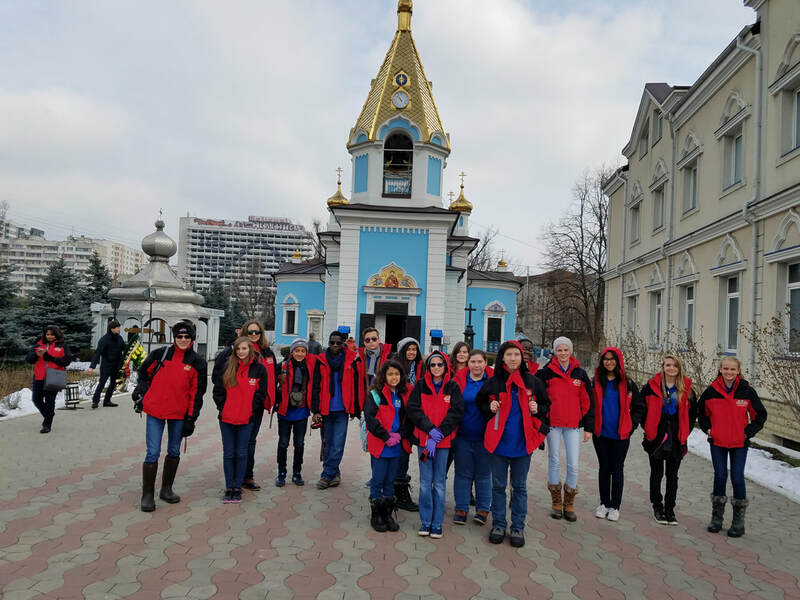 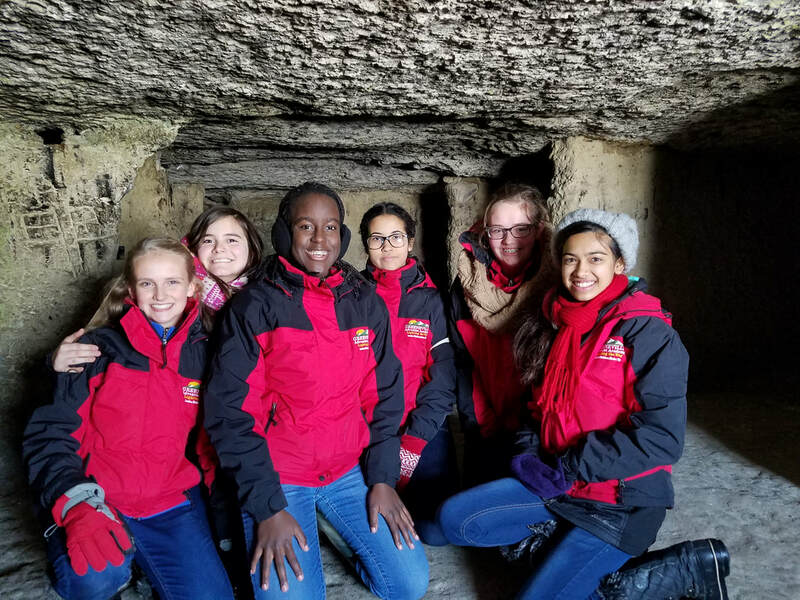 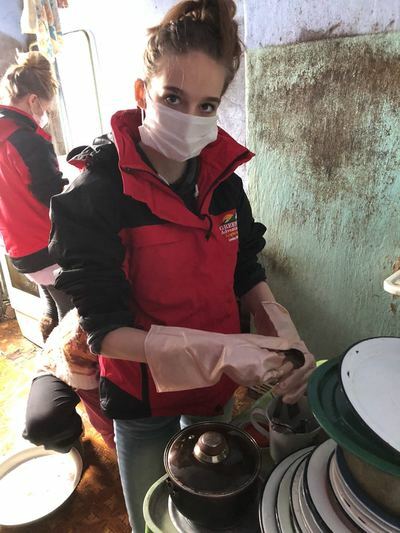 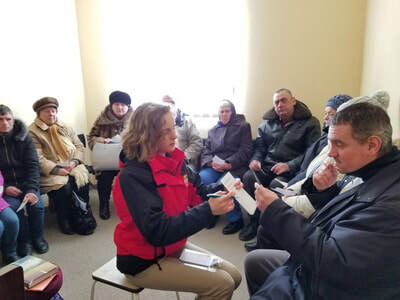 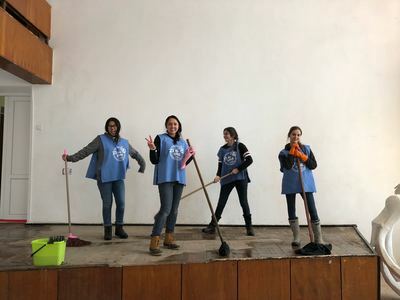 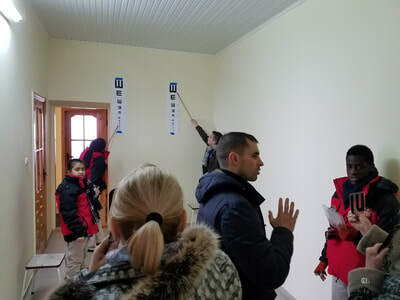 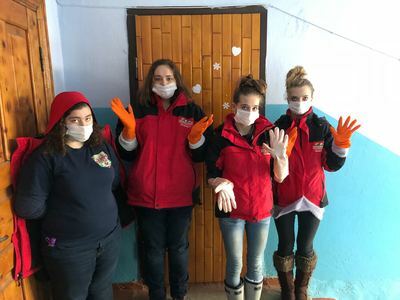 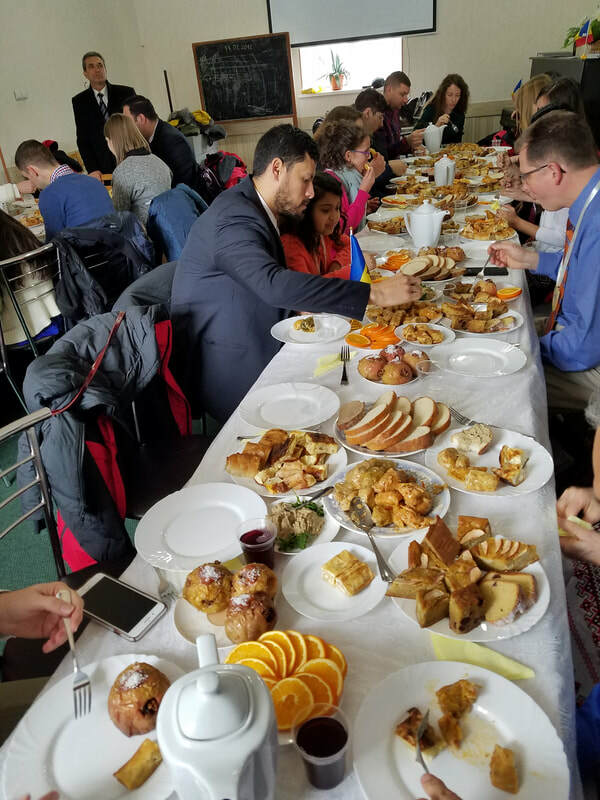 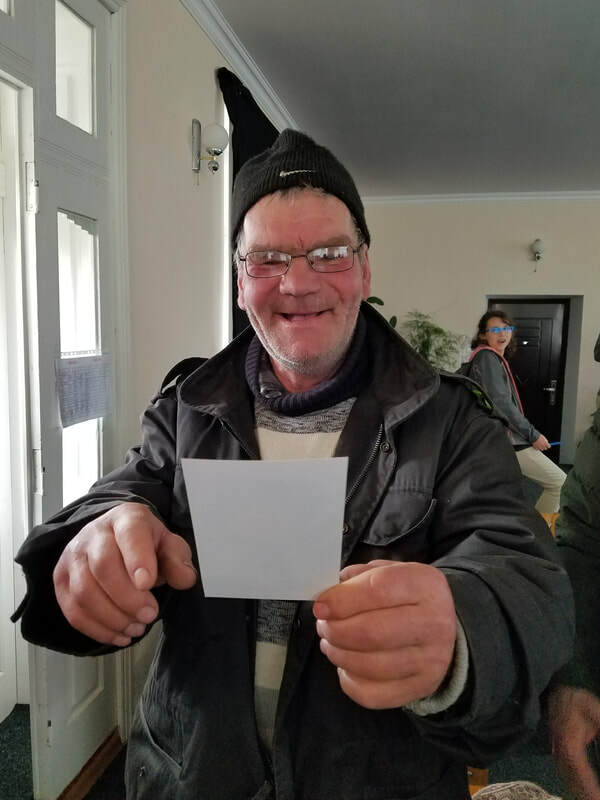 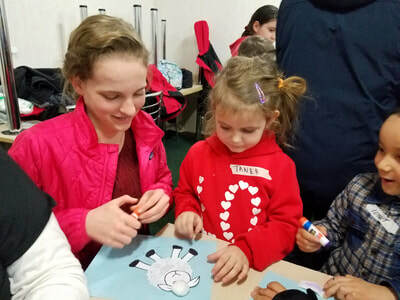 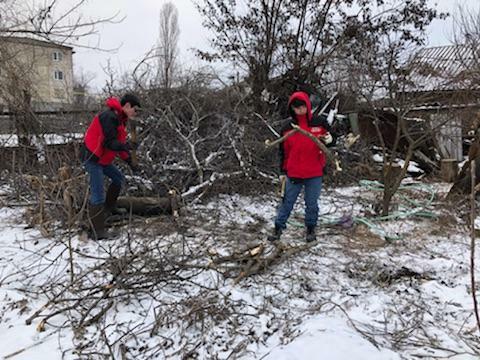 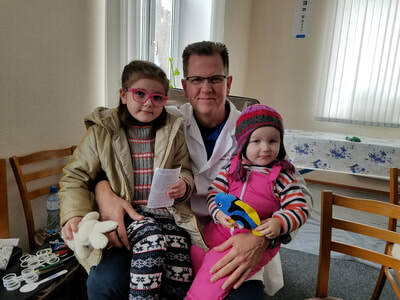 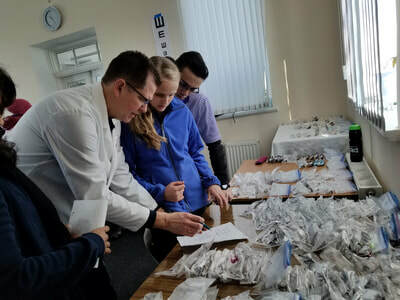 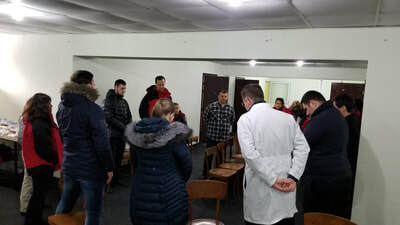 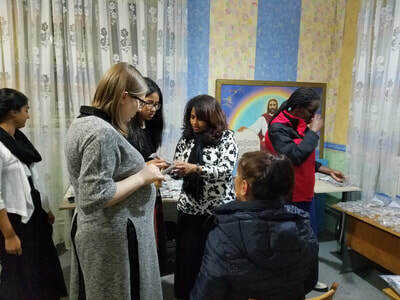 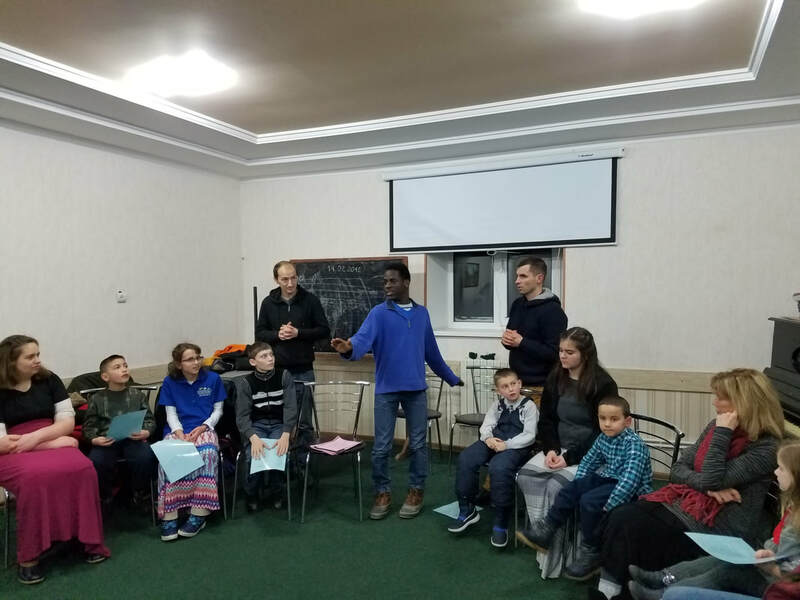 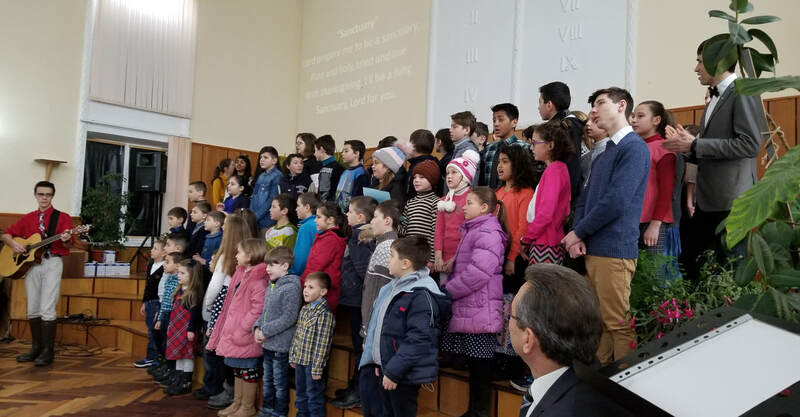 This Spring of 2018, The Greeneville Adventist Academy high school students traveled to serve those in need in the country of Moldova. 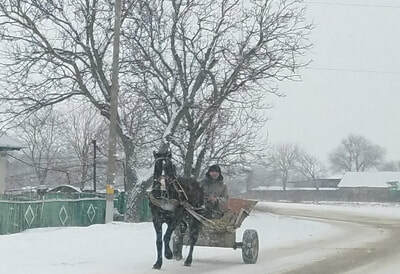 Moldova is the poorest country in Europe. 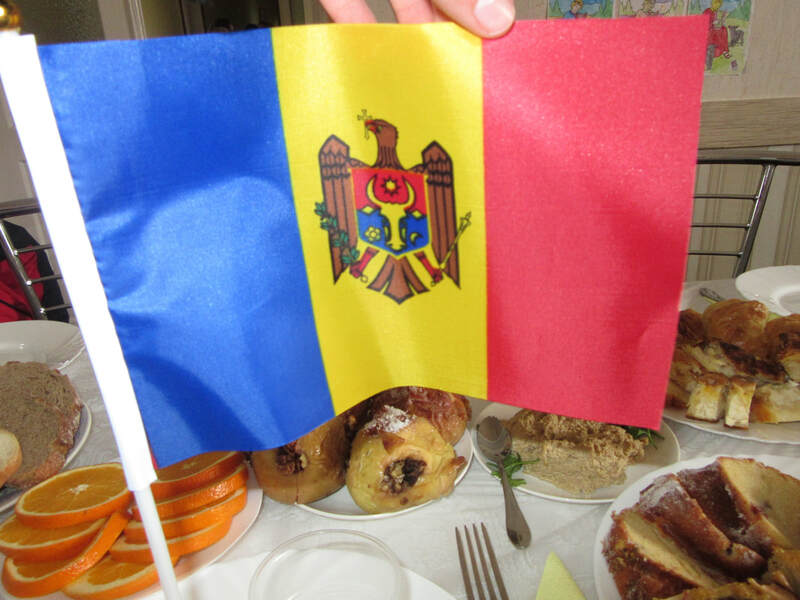 If the gross national product (GNP) of Moldova was doubled, it would still be the poorest country in Europe. 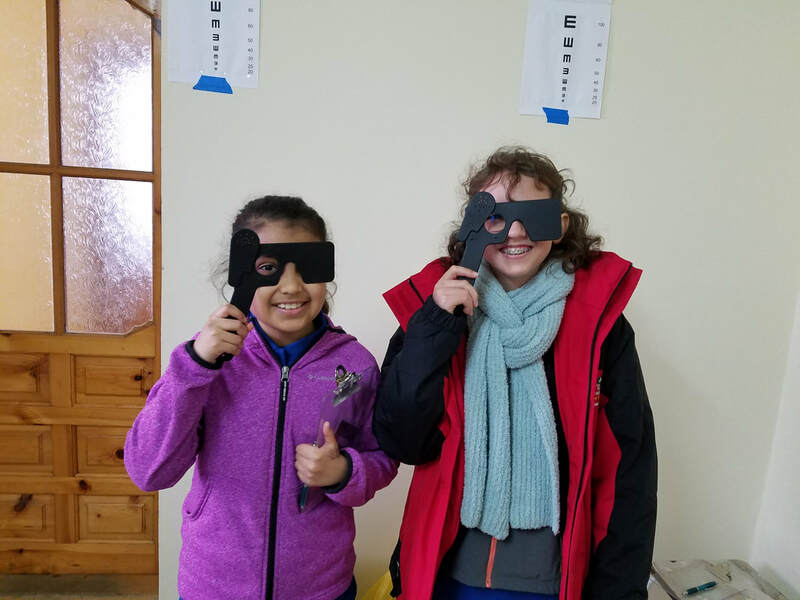 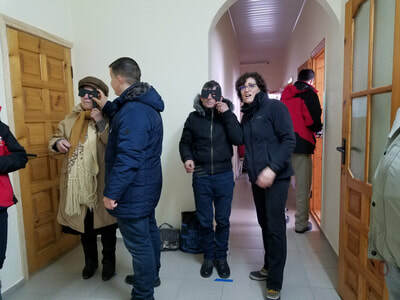 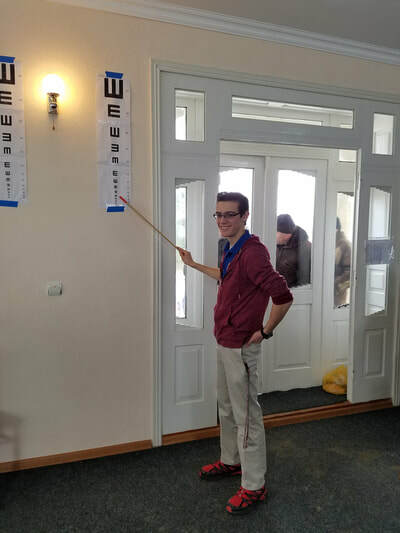 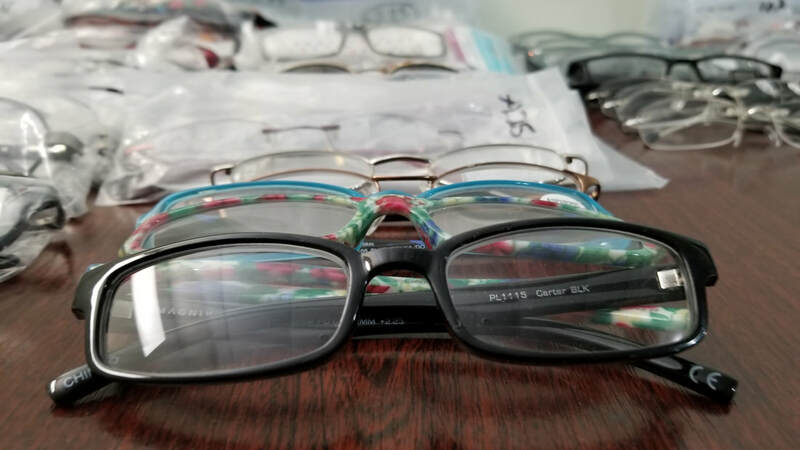 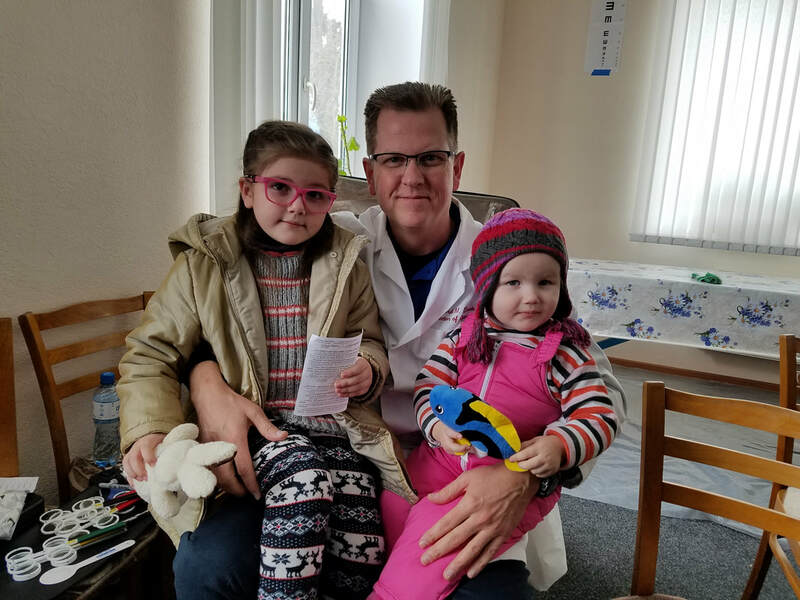 The students teamed up with Dr. Brad Emde from East View Eye Care and provided free vision care and glasses to several small villages within the country. 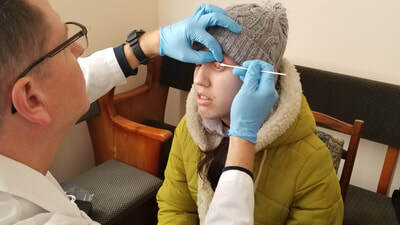 We were excited to bring help to approximately 800 patients in the five day-time vision clinics and three night clinics over a period of six days. 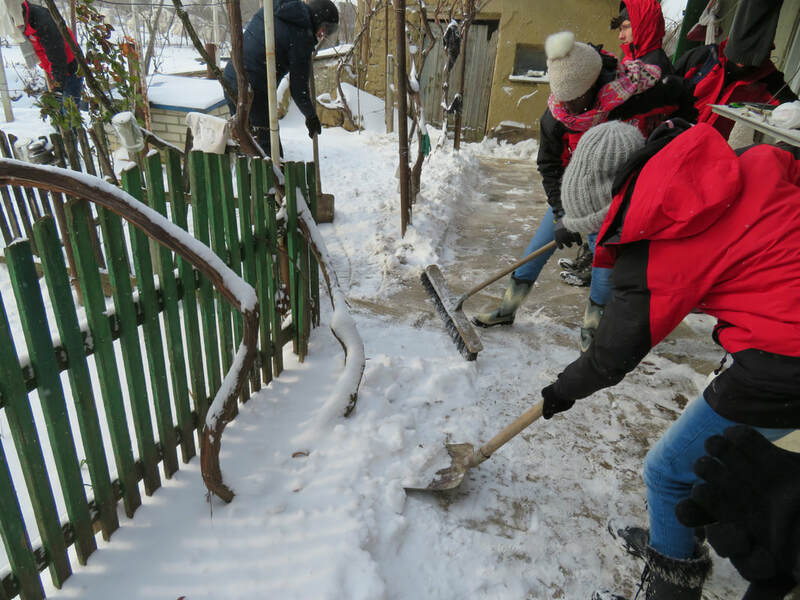 Those students not needed in the vision clinic performed community service for the villages such as shoveling snow, delivering food to the poor, visited homeless shelters, and cleaning the apartments of shut-ins. 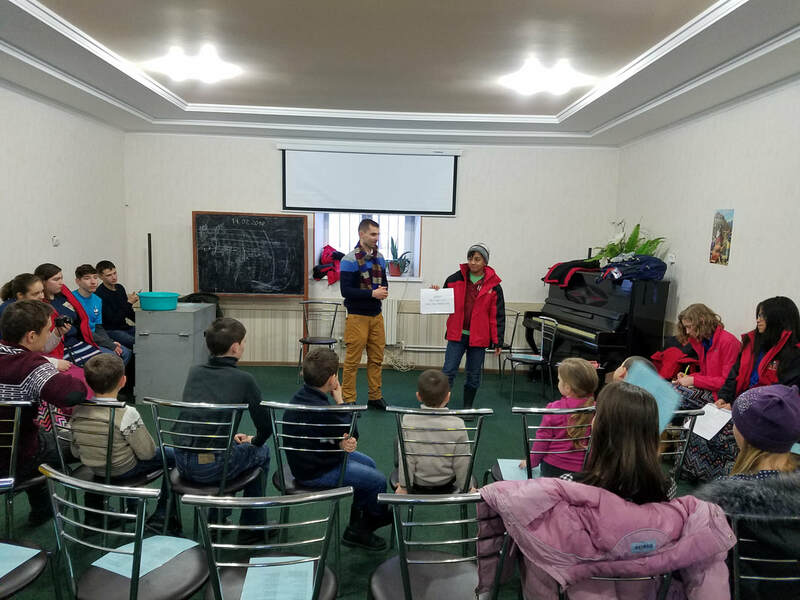 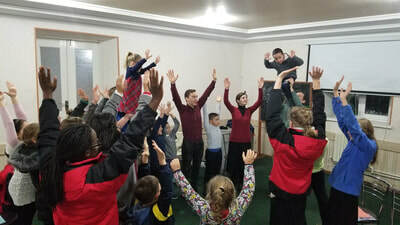 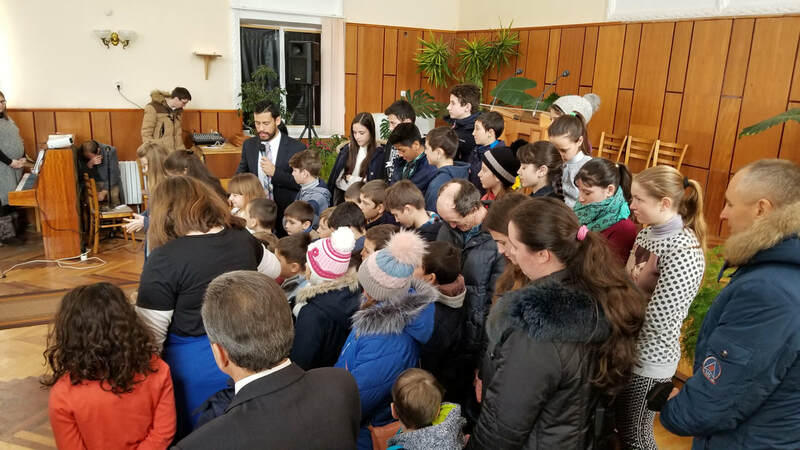 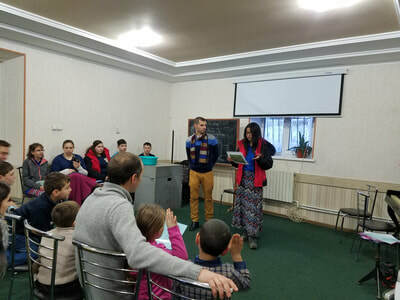 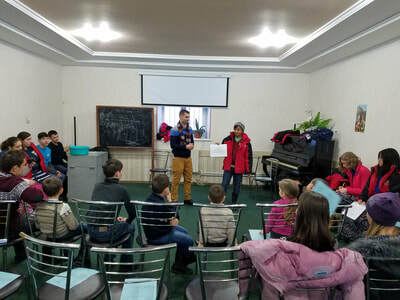 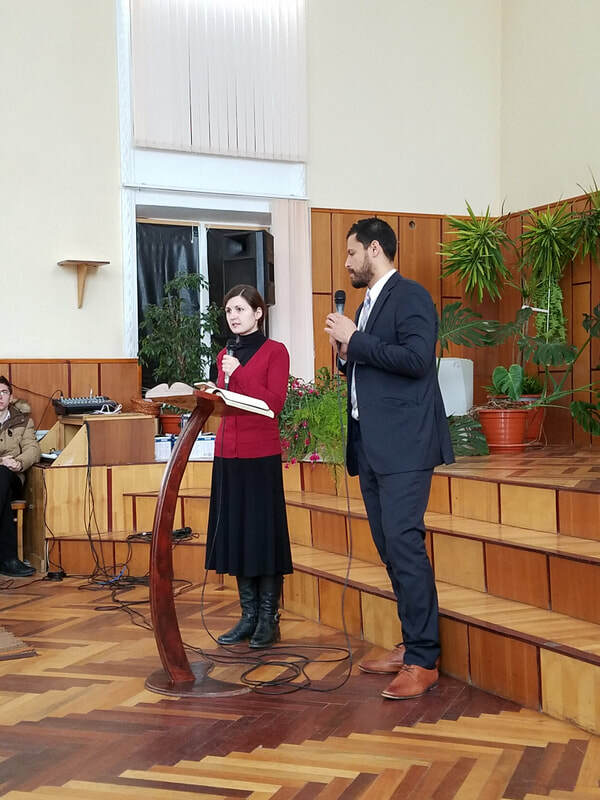 In the evenings, the students provided vacation Bible schools to the children, and Pastor Alex Sarria preached an evangelistic seminar each evening. 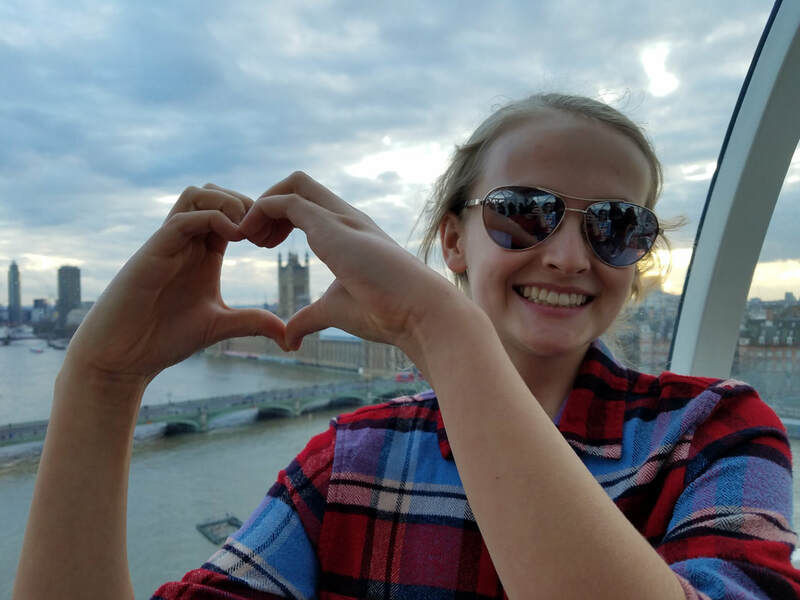 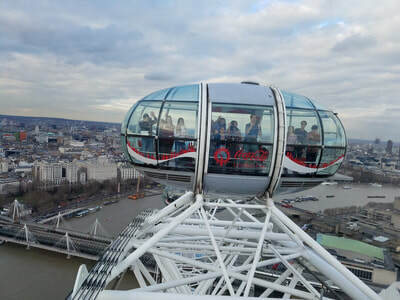 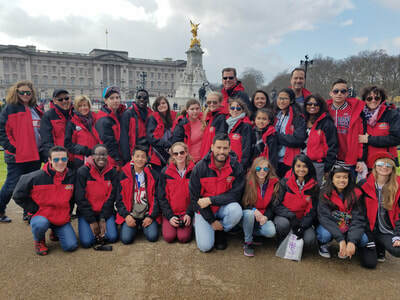 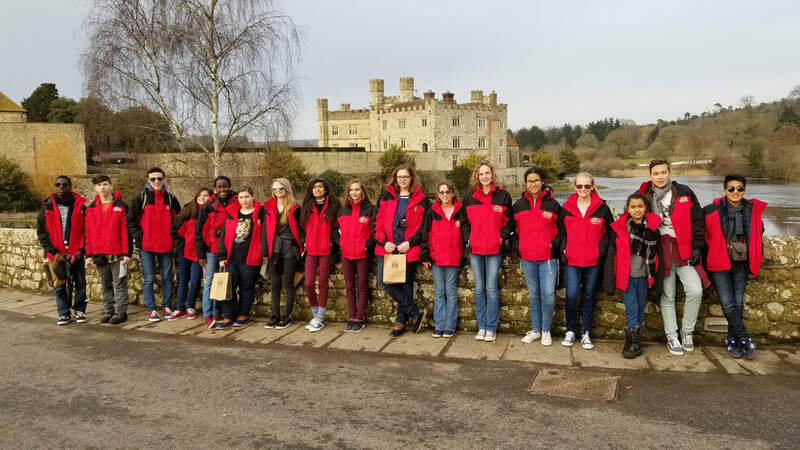 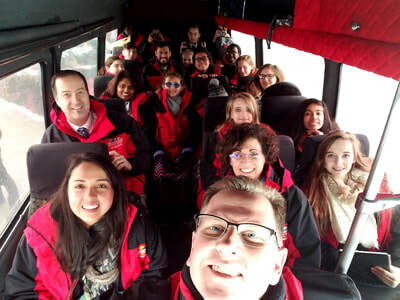 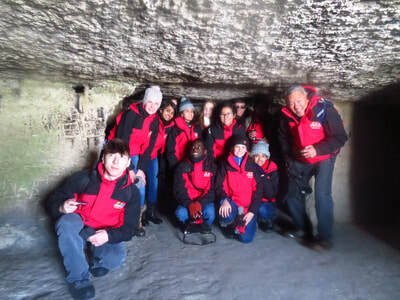 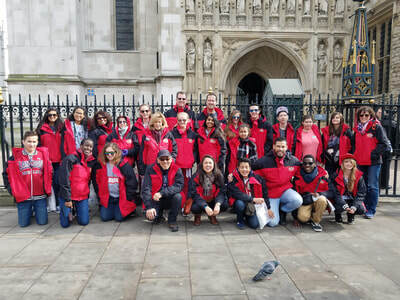 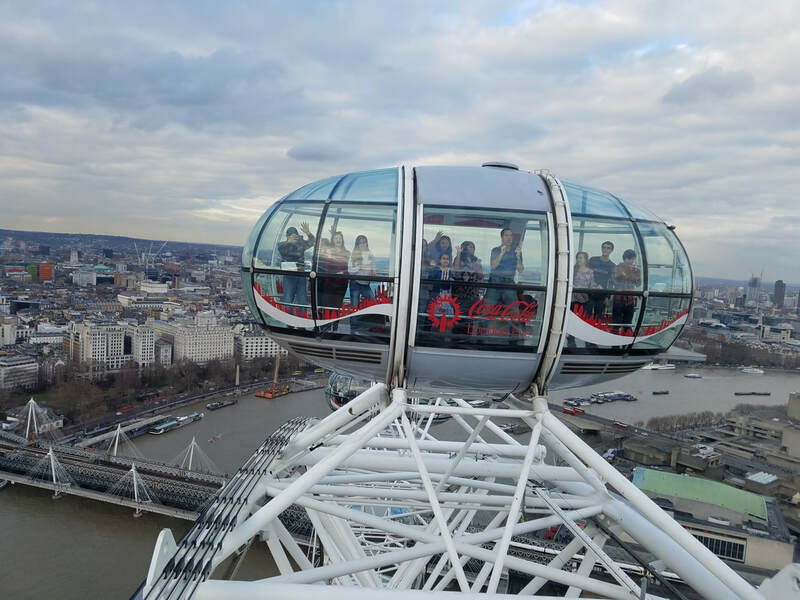 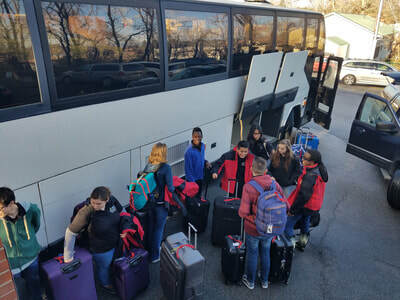 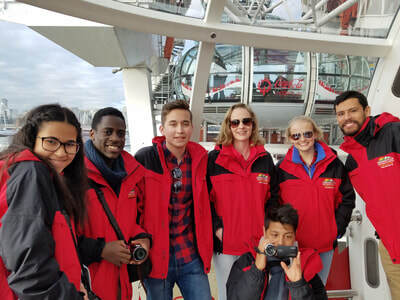 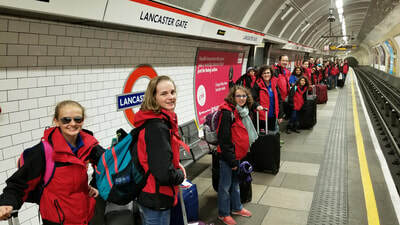 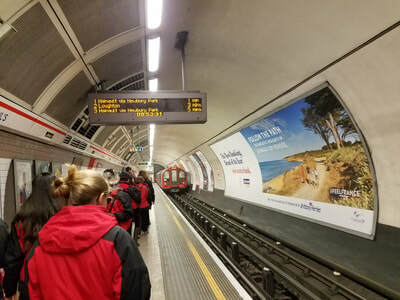 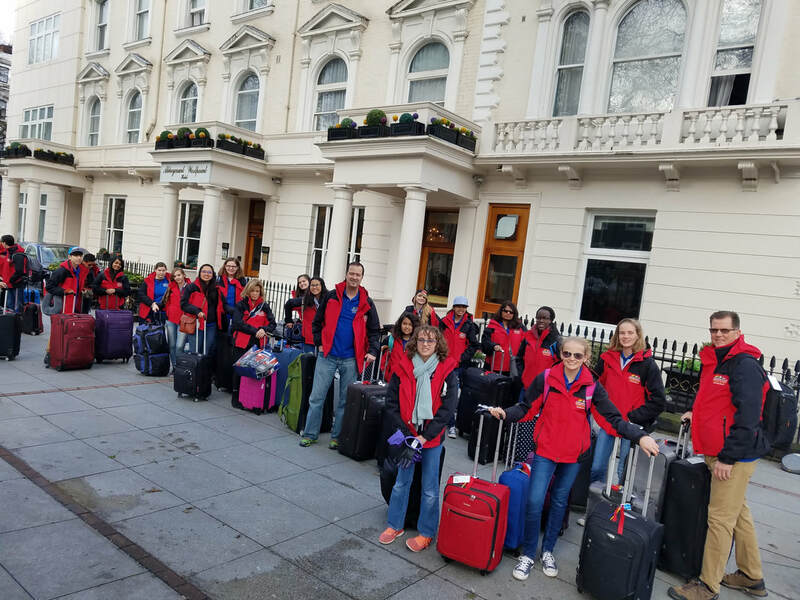 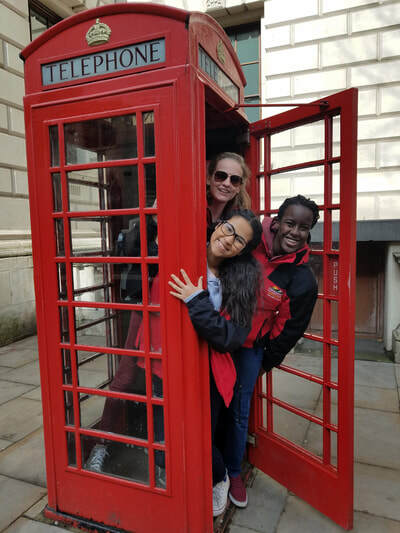 On the trip home, our layover was in London where the students were able to take an educational tour for 2.5 days learning about things they have been studying in school this year. It Is Written helped to organize the mission trip. The students had wonderful stories of how much they enjoyed helping those in need and were blessed so much while they served. 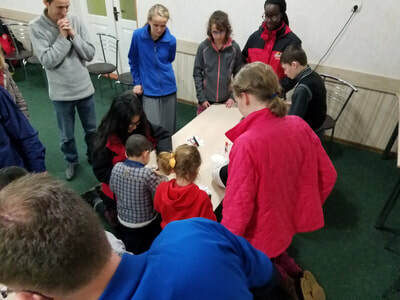 What an opportunity to serve the Lord and see the world for our students! We want to teach our students that the highest joy in life is in serving the Lord where He calls you to serve. Whether it is here at home or overseas, the safest place you can be is where God calls you to be! - and a Team effort.